November 25, 2014- The Oswego County Community Foundation recently received a $25,000 contribution from Community Bank, N.A. This gift is moving the Foundation closer to its initial endowment fundraising goal of $500,000. Community Bank, N.A. is a full-service financial institution headquartered in Dewitt. The bank’s roots can be traced back to 1866, the year when its predecessor bank, St. Lawrence National Bank, was chartered. Since then, the bank has expanded regionally with administrative locations in Canton and Olean, New York, and Wilkes-Barre, Pennsylvania and ATMs throughout Northern New York, the Finger Lakes Region, the Southern Tier, Southwestern New York, and Northeastern Pennsylvania. “The leadership council of the Oswego County Community Foundation is grateful for the gift made by Community Bank in support of our initial funding goal,” said Randy Zeigler, Oswego County Community Foundation Interim Chair. “We sincerely appreciate the leadership demonstrated by Community Bank in helping to build the initial endowment resources of the Foundation”. 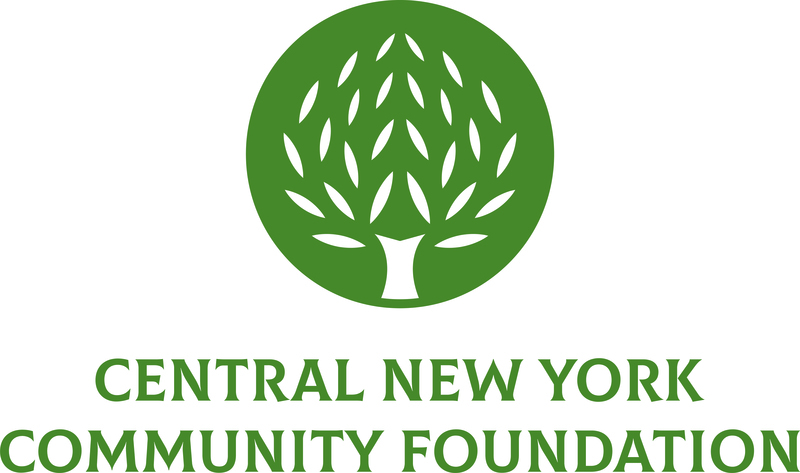 The Oswego County Community Foundation, a geographically specific endowment, provides a source of permanent charitable dollars for nonprofits serving residents of Oswego County. Once the initial fundraising goal of $500,000 is met, the Foundation will award grants to local nonprofit organizations with programs ranging broadly from arts and culture, environment and animal welfare, to education, human services, health and civic affairs. To learn more about the Oswego County Community Foundation, including how to make a contribution, visit www.OswegoCountyCF.org.